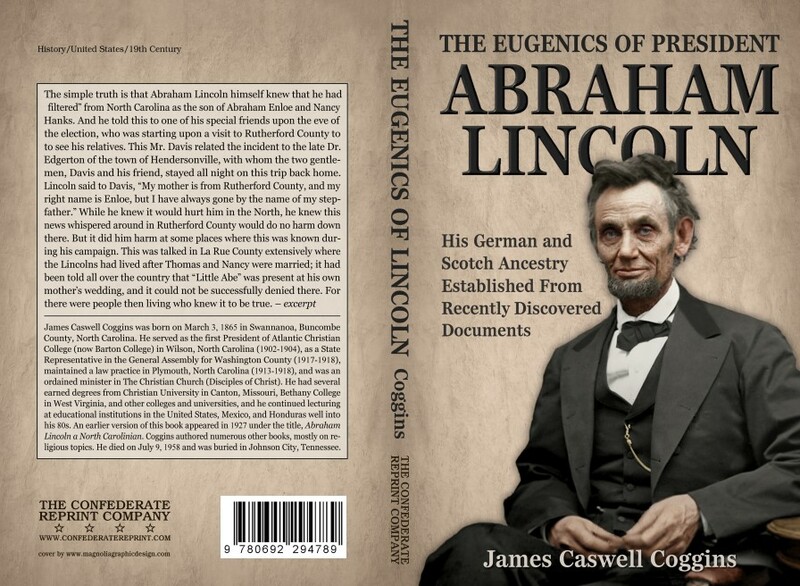 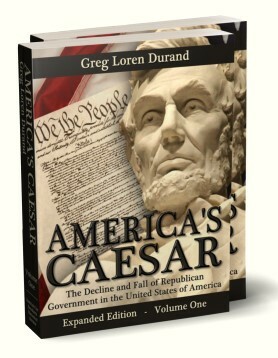 This book builds upon the foundation already laid in James H. Cathey's Genesis of Lincoln, adding a discussion of how the science of eugenics forever disproves the myth of the sixteenth President's descent from the near imbecile Thomas Lincoln. 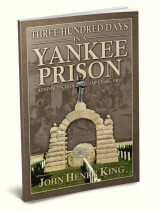 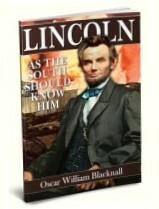 Several chapters are also devoted to proving that Lincoln's mother likewise merely bore the maiden name of, but did not descend from, the Hanks family as popular history contends, having been born in Amelia county, Virginia the illegitimate offspring of Michael Tanner of the aristocratic German family Tanner. 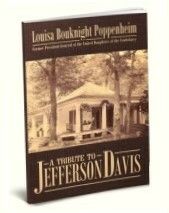 Interspersed throughout the book are several interesting sketches and photographs, including a photograph of Lincoln's true birthplace near Bostic, North Carolina.